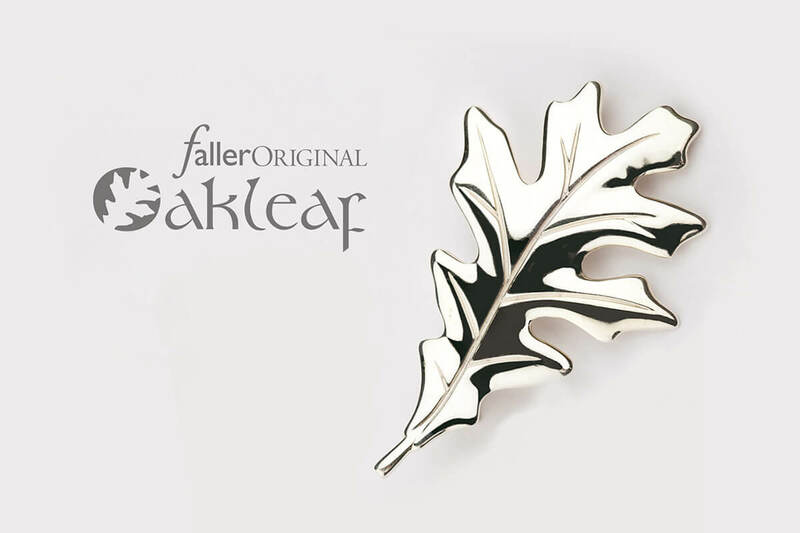 Thank you for visiting www.faller.com (which hereinafter may be referred to as “Faller”, “the site”, “we”, “us” or “our”). These terms and conditions govern your use of the site and purchase of goods and services from the site. 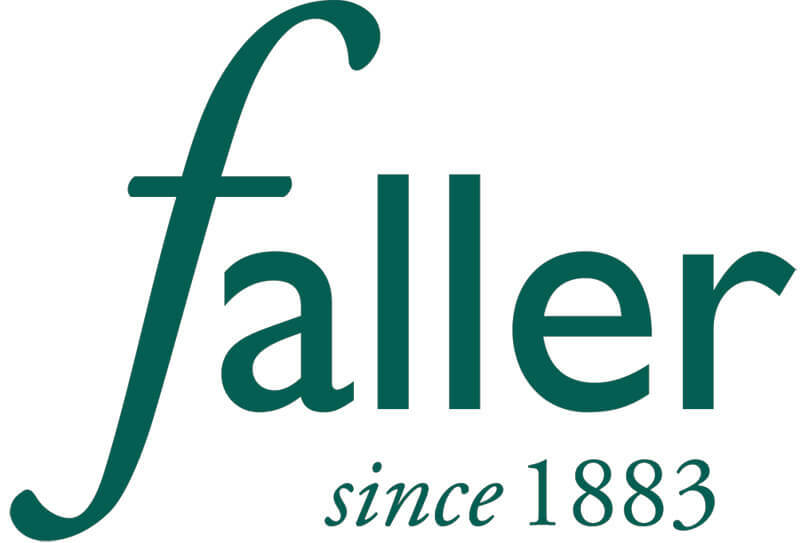 By continuing to access the www.faller.com website you are deemed to be accepting and consenting to the practices described in the terms and conditions, which may be updated by us from time to time. We are also not responsible for the content of any third party website that is linked to this site. Amended terms and conditions will become applicable once they have been posted on the Faller website. By placing an order you are offering to purchase a product on and subject to the following terms and conditions. All orders are subject to availability and confirmation, by email, of the order price. Only orders under £1500 are able to be purchased online. Orders over £1500 can be collected in store. No contract will exist between you and Faller for the sale of any product until we have accepted your order with confirmation that it has been despatched. Our acceptance of your order brings into existence a legally binding contract between us. Only adults (persons aged 18 and over) are entitled to enter into legally binding contracts with Faller. Prices shown on the site are in GBP or Euros and are inclusive of VAT. Prices are liable to change at any time without prior warning. Please note that on occasion certain products that are in particularly high demand may sell out during a set period. In such a scenario, the price of a product displayed on our website at the time the order is accepted will be honoured. After despatch of your order, if there are changes to our online stock pricing we will honour the difference if requested within 7 days after the dispatch date of your order. We ship to the UK and the Channel Islands. Europe, USA, Canada, Australia and New Zealand. Orders from countries not listed will not be processed or despatched. Any queries from any other locations, please contact our shop directly. The products on this website are not shown to actual size nor are the images binding as to detail. Due to photography techniques and screen defaults, some products may appear larger or smaller than their actual size. Other products may be shown larger than their actual size so that details can be clearly viewed by you. In terms of proportion, we aim to keep each image as accurate as possible. We make every effort to ensure that all information on this website is totally accurate. If any errors appear, we will correct them as soon as possible. We regret that in the very unlikely possibility that errors appear in either product descriptions or product details, it will not be possible for us to honour the incorrect information. 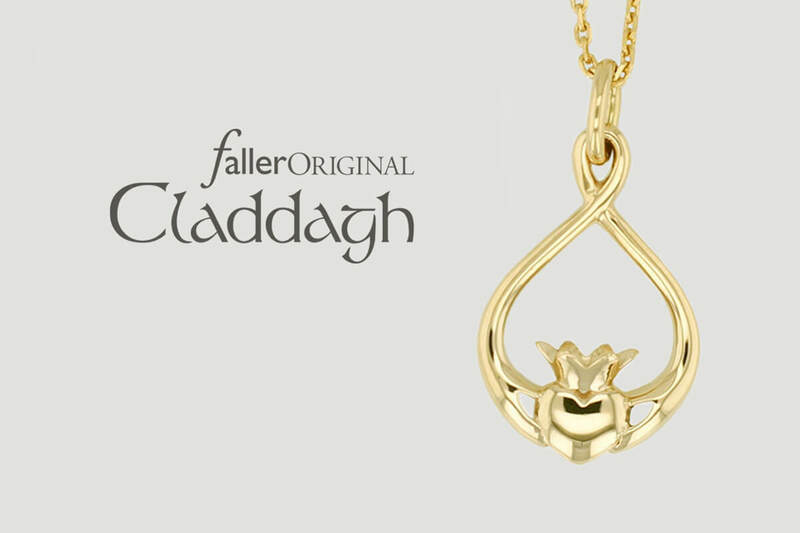 Faller only make jewellery in gold, platinum, palladium and silver that can be hallmarked by the Assay Office. 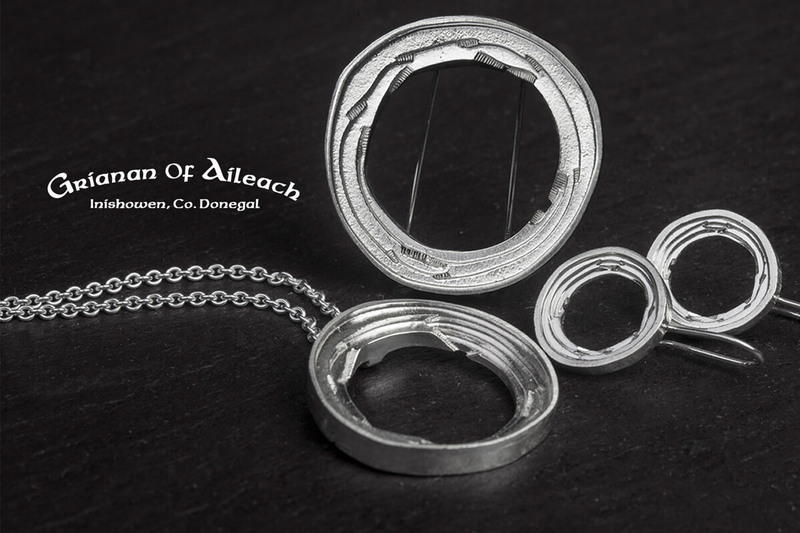 By only dealing in recognised hallmarked goods we provide you with the certainty that you will only be purchasing gold, platinum or sterling silver as defined by the exacting standards of recognised assay offices. 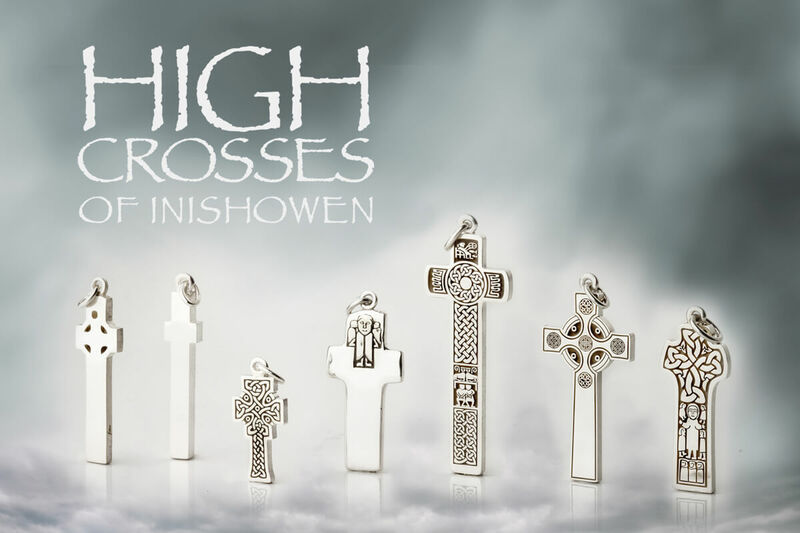 Items under the legal weight threshold may not be hallmarked. You acknowledge and agree that all copyright, designs, trademarks and all other intellectual property and material rights, all brand names, names of lines, designs and models of items that appear on the website are the exclusive property of Faller. 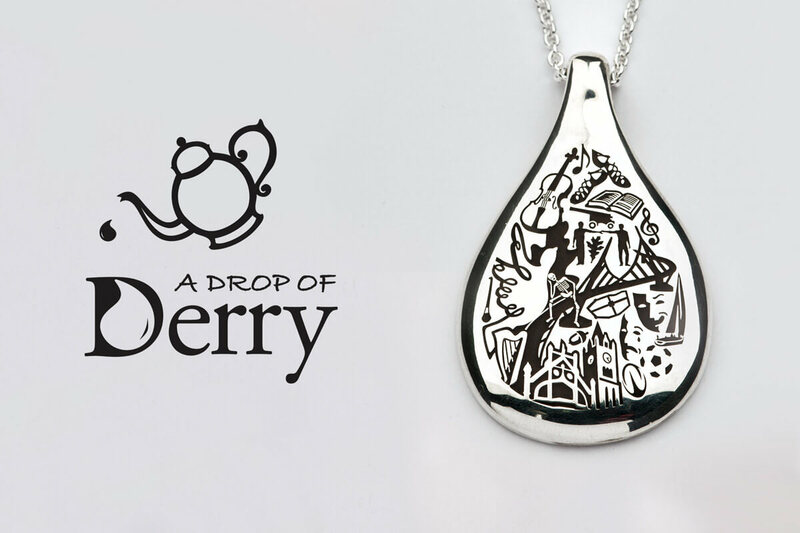 All intellectual property rights associated with items created in association with our commissions or bespoke services are and will remain the property of Faller, Derry. Any utilisation, reproduction, whole or partial of the designs, models, brand names, and names of lines is totally prohibited. Offenders will be prosecuted to the fullest extent permissible under applicable U.K. & International law which may result in civil and criminal penalties. The Faller site is for your personal, non-commercial use only. You may not modify copy, distribute, transmit, display, perform, reproduce, publish, license, commercially exploit, create derivative works from, transfer, or sell any content, products, or services contained within the site. You may not use this site, or any of its content, to further any commercial purpose, including any advertising or advertising revenue generation activity on your own site. This also pertains to the faller.com (and subsequent page’s) website artwork and design.